Auto Register and Request Access are two methods you elect to enable on your Customer Hub. 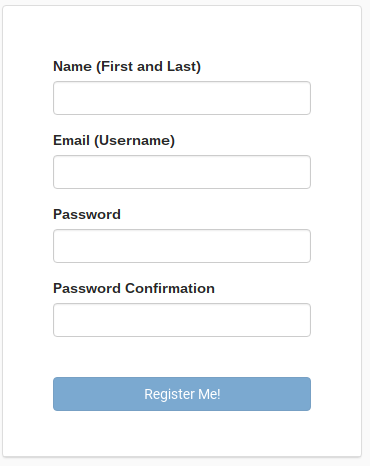 Auto Register allows your Customers to automatically gain access to your Hub immediately by supplying their username and password. You may choose not to have this option if you are concerned about non-customers gaining access to your Customer Hub. Alternatively, Request Access allows your Customers to visit your Customer Hub and ask to be granted access in the form of a ticket. This allows you to verify the Customer before they gain access to your Hub. This method does require some manual intervention and is not automatic. To enable Request Access, go to Admin->My Portal->Customer Hub Settings->Hub Access Control->User Account Creation-> “Request Access”. The default Ticket Types and Groups will be selected. You may change these to make these requests more obvious in your system. For example, if you would like one person to validate and grant access to Customers, you can put these requests into their own Group and/or their own Ticket Type by default. 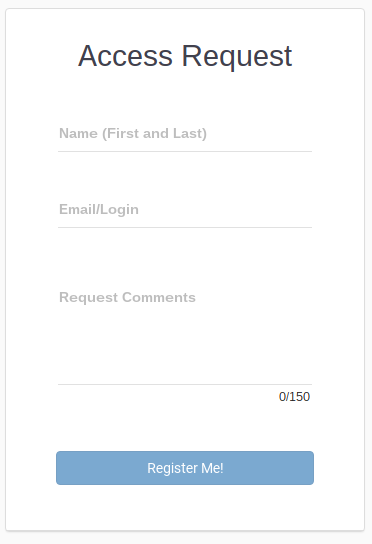 Once they out this for in and click “Register Me!”, a ticket will be created for their request. We will also create a new Contact in your database and link them to _Unknown Company by default. If this is a duplicate contact, you may Merge Contacts. You may also simply update their Company record so that they are in the correct organization. If you would like to grant this Contact access to the Hub, follow the instructions for Manually Granting your Customers Access to Customer Hub. 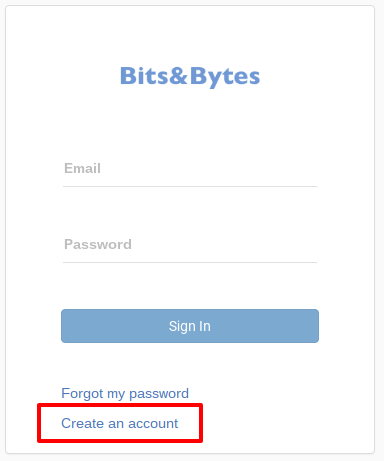 To enable Self Registration, go to Admin->My Portal->Customer Hub Settings->Hub Access Control->User Account Creation-> “Self Registration”. After filling out the form, they will be automatically granted access to the Hub to submit tickets, view Knowledgebase Articles, ect. We will also create a new Contact in your database and link them to _Unknown Company by default. If this is a duplicate contact, you may Merge Contacts. You may also simply update their Company record so that they are in the correct organization.